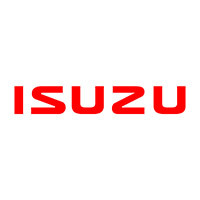 "As a franchised Isuzu and Subaru Main Dealer here at Cross Roads Garage you will receive an unrivalled customer care and a commitment to the highest standard of service. 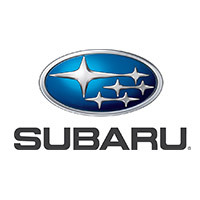 All of our pre-owned cars are thoroughly inspected and prepared by our manufacture trained technicians. To ensure your complete piece of mind, every vehicle comes with a range of comprehensive benefits and Main Dealer Approved Warranties."